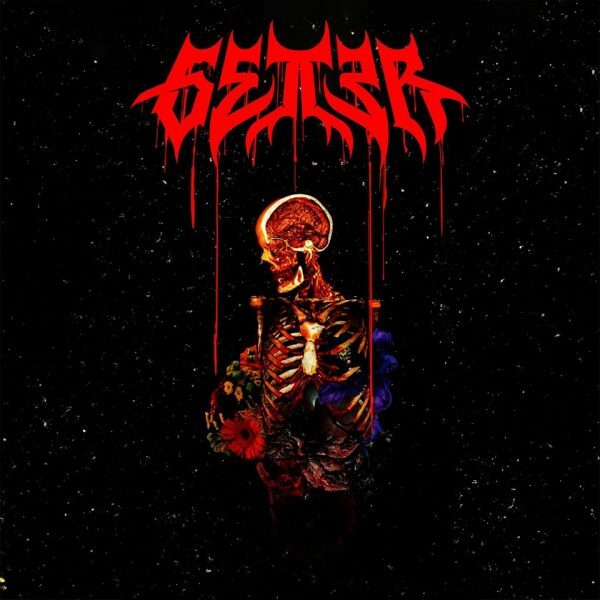 To much dismay, Getter recently announced that he was cancelling the rest of his tour stops in light of hateful reception and even booing during his tour. The mixed reception of his latest work is in regards to his 2018 Visceral album which takes a brand new direction for the artist which rose to stardom for heavy-hitting trap and bass tracks. 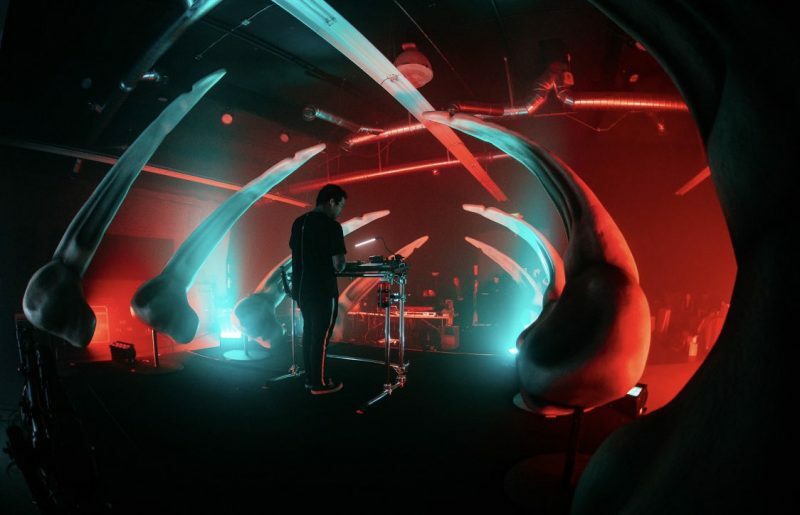 Visceral moves away from his head banging party tracks and instead incorporates a melancholier sound and experimental approach. His Visceral Tour also featured Getter stepping to the mic and synths inside of a large rib cage, marking his fist live performance tour while also suggesting the emotional tones of the album. In an open letter, Getter explains that the hate has become too much to endure sparking conversation on artistic integrity, industry pressures, and the difficulty of change in the music industry. An artist’s craft, whether their music, poetry, prose, dance, or acting is not merely a product of their labor; ultimately their work is an extension of themselves. Ideally, an artist’s creativity can flow and flourish organically without influence from perverse or fraudulent motives; what they create should reflect their truth and be enshrined in authenticity. Unfortunately, incentives are distorted when the intimate act of creation is intertwined with marketing, capitalism, branding, and consumerism. Likewise, the platform that helped raise an artist to prominence creates added pressure to appease a certain audience rather than creating art that resonates with their own soul. Moreover, fans commonly foster cult-like devotion to their idols. They often intertwine their own identities with the people they idolize; when an artist does not conform to the vision they admire, they often feel betrayed. The expectation for any artist to compromise and tailor their work for validation creates added stress and anxiety that only inhibits the creative process. Moreover, chasing validation not only imposes creativity block but it also produces stagnant artists focused on staying relevant and cashing out. Artists focused on being universally liked don’t take risks, don’t progress their sound, and ultimately become a one-dimensional act. Artists should be encouraged to change and gamble with their work. They ought to test the waters and see what sinks or swims. While difficult, they must also risk alienation and backlash from audiences while potentially making room for new fans of their work. In the case of Getter, he threw a massive curve-ball at his fans and while booing and hateful comments are unacceptable, it is natural to expect a large portion of his fans to reject something they simply weren’t expecting.